In the PADI Rescue Diver Course, you're about to enter the next stage of your diving education, in which your focus broadens further to include other divers. The PADI Rescue Diver program prepares you to help prevent, and if necessary, manage dive emergencies, minor and major, with a variety of techniques. What you are about to learn will improve your skill and confidence as a diver. 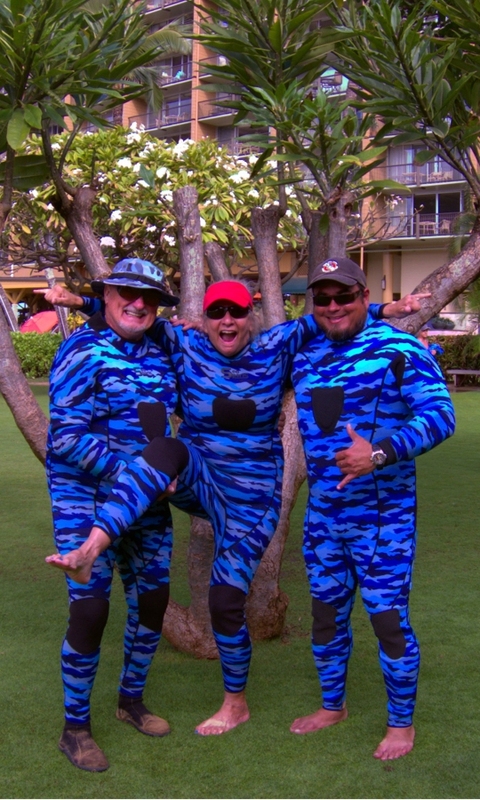 It will also prepare you to move on to the PADI Master Scuba Diver , PADI Divemaster or PADI Instructor levels. Open water rescue training will be one of the most challenging, demanding and most rewarding programs you will have taken. It is important that you pick an Instructor who is experienced, professional and has taught many, many RESCUE COURSES ! Do your academics online and spend three mornings with us for the waterwork! There is a two person minimum for this course. Pre Requisite is PADI Open Water, PADI Advanced & current CPR & FIRST AID CERTIFICATION and dive recency of one year. CPR & First Aid courses are available. For private , add $150. NOTE: Price does not include academic portion. Your journey into the leadership program starts here. You'll find that during the PADI divemaster course, your relationship with your instructor will differ in many respects from the one you've had in the previous courses. Rather than a pure student, dive-teacher relationship your instructor will also be a guide, coach and advisor helping you steer your career in the dive industry. You will probably find that the special relationship you develop with your instructor during the course last for years, even after you've moved into the higher levels of training.